For many people, a job is just a job. But Adam Morris wanted something more. He wanted to do something that would not only challenge him, but also help people and effect measurable change in the community. Today, Adam is fulfilling this vision as the head of Wild Tiger Tees, a non-profit t-shirt company that employs youth experiencing homelessness and provides them with valuable working skills. And, while Adam’s journey toward his goal technically began in Columbus, the pieces for his idea actually started coming together in Cleveland. However, Adam didn’t sit on his hands in between the two events. Instead, he began hosting a podcast that focused on non-profits and creating social change. 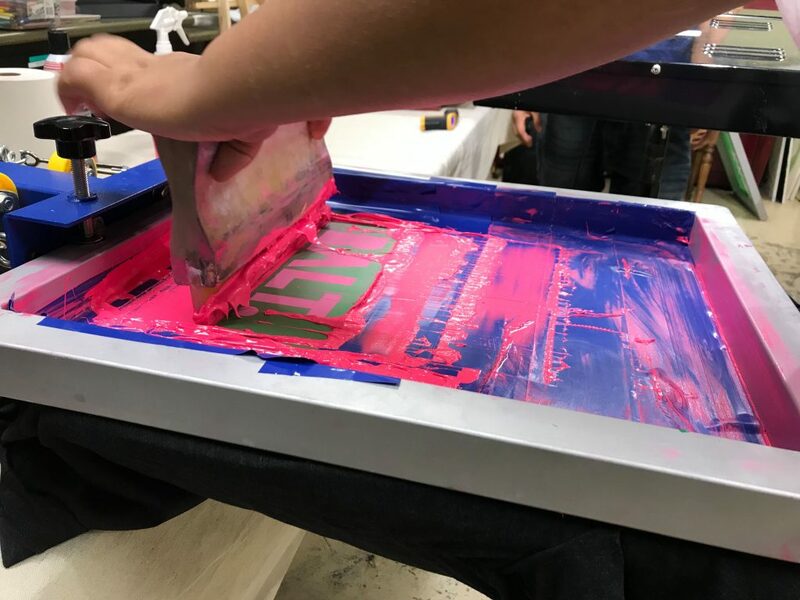 At its core, Wild Tiger Tees is a screen-printing t-shirt company that employs youth experiencing homelessness and supplies them with a beneficial working experience. Additionally, Wild Tiger Tees has partnered with the Star House, a 24/7 drop-in center for the homeless aged 14-24. This organization helps provide these individuals with a safe space, as well as mentorship opportunities, stabilizing resources, and the simple opportunity to talk to someone about their lives. Understandably, Adam is very happy with the growth of Wild Tiger Tees, and cites GiveBackHack as one of the reasons he was able to attain his goal. While Adam is proud of his work, he’s not ready to call himself satisfied. There’s still quite a bit of work to do. To see Adam’s hard work for yourself, visit wildtigertees.com. You can also listen to him talk about helping the community and other social causes as the host of the People Helping People podcast. And, if you’d like to help, be sure to send him a message. “We’re currently looking for marketing, sales, and retail people,” he said. 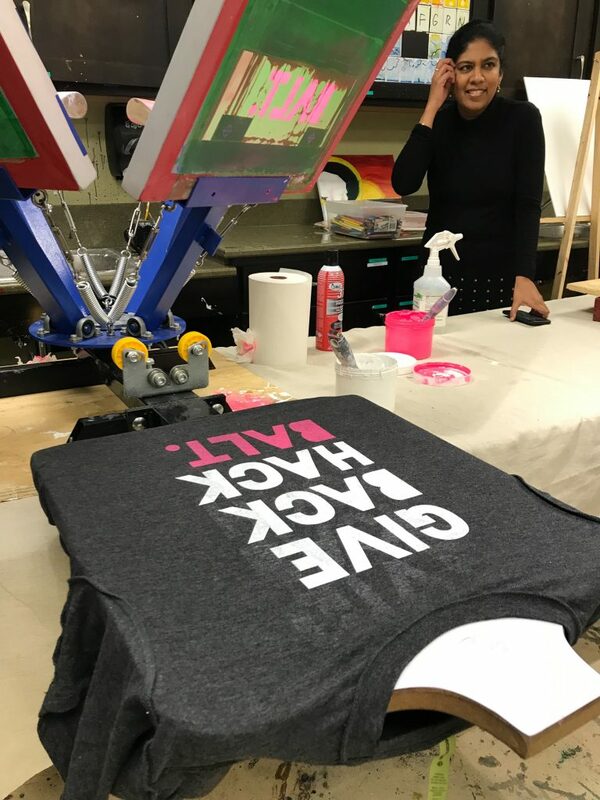 As the 2019 Columbus GiveBackHack approaches this coming April 26th, Adam would recommend it to anyone who is looking to become a community leader or wants to create an impact for those facing important social issues.